Copyright (c) 2003 Sun Microsystems, Inc. All  Rights Reserved. -Redistribution of source code must retain the above copyright notice, this  list of conditions and the following disclaimer. This software is provided "AS IS," without a warranty of any kind. ALL EXPRESS OR IMPLIED CONDITIONS, REPRESENTATIONS AND WARRANTIES, INCLUDING ANY IMPLIED WARRANTY OF MERCHANTABILITY, FITNESS FOR A PARTICULAR PURPOSE OR NON-INFRINGEMENT, ARE HEREBY EXCLUDED. SUN MICROSYSTEMS, INC. ("SUN") AND ITS LICENSORS SHALL NOT BE LIABLE FOR ANY DAMAGES SUFFERED BY LICENSEE AS A RESULT OF USING, MODIFYING OR DISTRIBUTING THIS SOFTWARE OR ITS DERIVATIVES. IN NO EVENT WILL SUN OR ITS LICENSORS BE LIABLE FOR ANY LOST REVENUE, PROFIT OR DATA, OR FOR DIRECT, INDIRECT, SPECIAL, CONSEQUENTIAL, INCIDENTAL OR PUNITIVE DAMAGES, HOWEVER CAUSED AND REGARDLESS OF THE THEORY OF LIABILITY, ARISING OUT OF THE USE OF OR INABILITY TO USE THIS SOFTWARE, EVEN IF SUN HAS BEEN ADVISED OF THE POSSIBILITY OF SUCH DAMAGES. You acknowledge that  this software is not designed or intended for use in the design, construction, operation or maintenance of any nuclear facility. 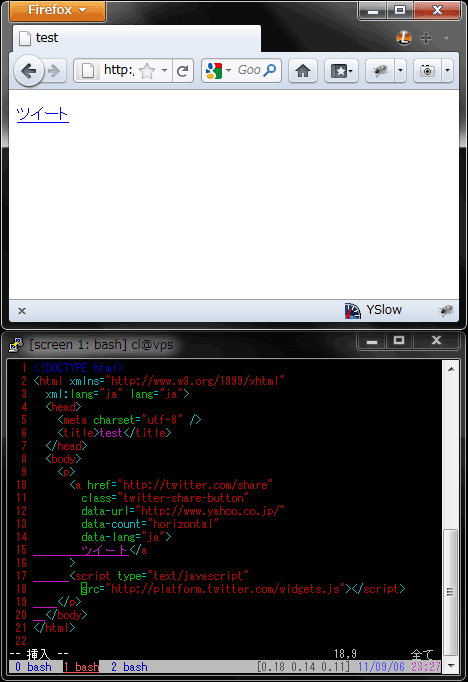 --><!--#set var="d_description" value="リクエストされた URL は、このサーバ上には見つかりません。"
<!--#if expr="$HTTP_USER_AGENT == /MSIE [7-8].0/ "
--><!--#if expr="$HTTP_USER_AGENT == /MSIE [6-8].0/ "